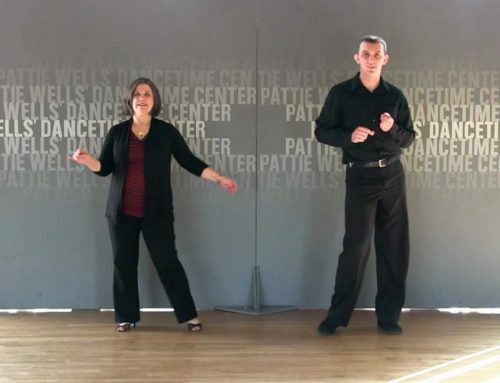 Pattie Wells reviews basic jitterbug technique in this video. She uses the basic jitterbug step pattern to show the proper technique. This video is for newcomers or beginners in East Coast swing. 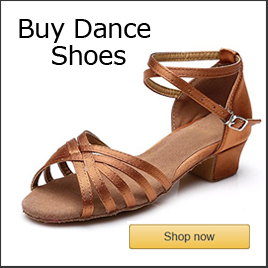 Hence, the advanced forms of this dance may use different techniques. Meanwhile, this video is helpful for newcomers to dancing to understand basic concept. For instance, flexing the knees and using the ankles to soften the action. The jitterbug dance is also known as East Coast Swing single rhythm. 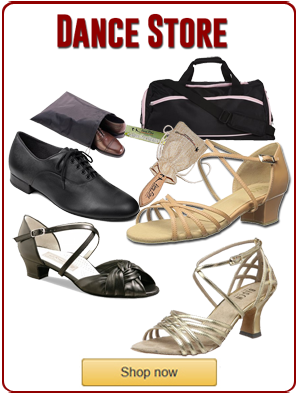 https://www.dancetime.com/dance-lessons-san-diego/ Pattie Wells discusses and demonstrates ankle and knee action to improve your swing dancing. These techniques are for single rhythm East Coast swing, aka, Jitterbug. 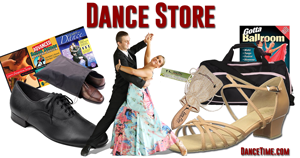 Pattie teaches exclusively private dance lessons in San Diego.